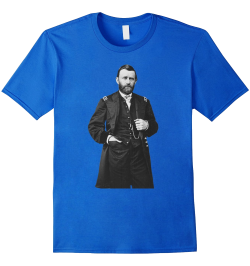 Finally, in August, the U.S. Congress approved funding to form a Navy board to oversee the construction of ironclads for the Union. The board immediately advertised its interest in seeing what designs inventors might come up with for, "One or more ironclad steam vessels of war... for either sea or river service..."
By the fall of 1861, the board had approved three designs for construction. 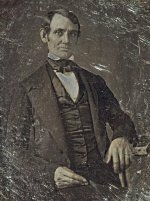 One of those designs was an innovative design for an entirely new type of vessel, and it was only approved because of the insistence of Abraham Lincoln. 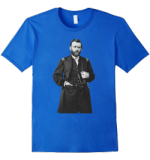 The design came from John Ericsson, a Swedish born inventor who was not well liked in the Navy. In his design, Ericsson called for a very shallow draft, raft-like, ship with a revolving gun turret in the middle. Many people doubted that with such an innovative design could even float, and the idea of guns on a revolving turret seemed dubious at best. The design was finally accepted as an experiment however; because, due to its small size, Ericsson's ship (which would soon be named the USS Monitor ) could be built more quickly and less expensively than the other designs. 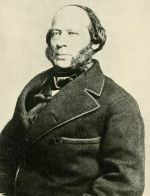 On October 4 of 1861, Ericsson signed a contract with the Union Navy to build the Monitor for $275,000 (roughly $7.4 million in 2014), with Ericsson being liable for a full refund if the ship did not prove to be a success. The Monitor was built in the dockyards of the Continental Iron Works in Greenpoint, Brooklyn, New York; and her keel was laid on October 25th. While Continental built the hull, Ericsson contracted with DeLamater Iron Works of Manhattan to build the engines and machinery, and he contract with Novelty Iron Works, also from Manhattan, to build the Monitor's distinctive turret. When she was launched on January 30, 1862, the Monitor was a completely revolutionary ship. Her design included more than forty inventions patented by Ericsson. Ericsson could have made a small fortune from his ownership of those patents, but he donated them all to the U.S. Government. Due to her strange appearance, it was said that the new ship looked like a, "cheesebox on a raft." She ran her first sea trials on February 19th, but due to some minor engine problems, they didn't go too well. The ship had to be towed to the Brooklyn Navy Yard. 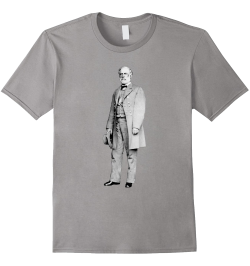 The engine problems were quickly sorted out, and the Monitor was commissioned on February 25, 1861, with orders to leave for Hampton Roads, Virginia the next day in order to defend the Union Blockade against the new Confederate ironclad, CSS Virginia. 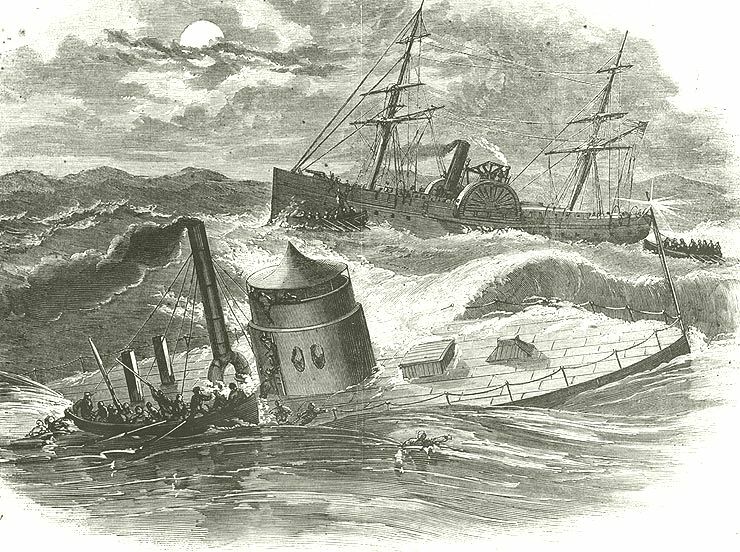 On March 8, 1862, the Virginia steamed out to meet the Union blockade, and wreaked havoc in Hampton Roads. She sank two Union ships, the USS Congress and USS Cumberland, and ran a third ship, the USS Minnesota, aground. As night fell, the Virginia withdrew, intending to return in the morning to finish off the Minnesota. That evening, under cover of darkness, the Monitor slipped into Hampton Roads and took up a position alongside the helpless Minnesota. 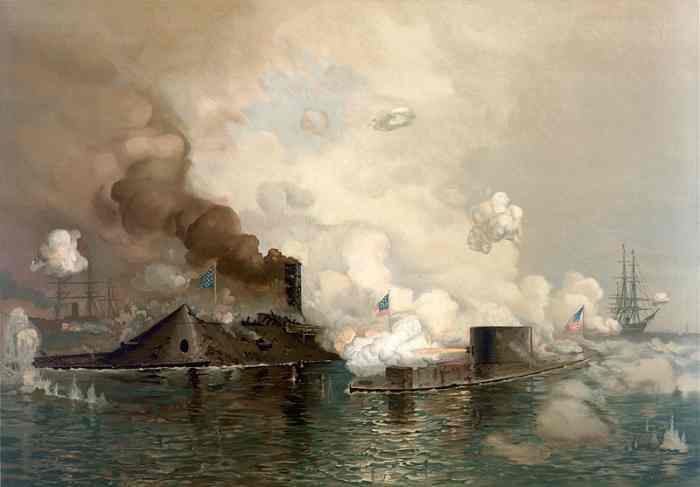 On the morning of March 9th, when the Virginia returned, the Monitor went out to meet her, and the historic first battle between two ironclads was underway. The two ships hammered away at each other continuously but ineffectually for several hours, before the battle ended in a draw. 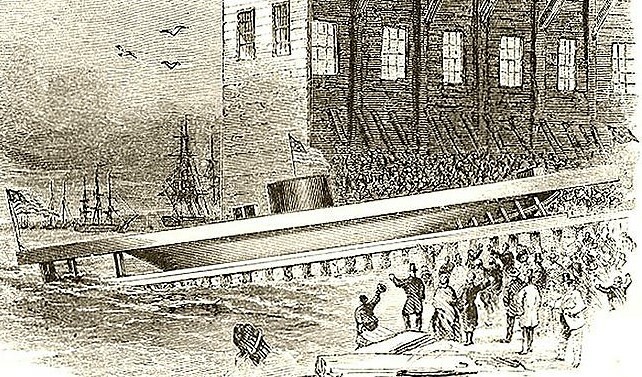 The Virginia returned to Norfolk, and the Monitor remained in Hampton Roads to protect the Union blockade. 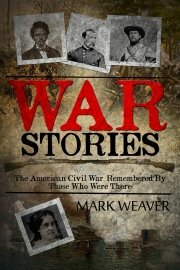 You can find extensive first-hand accounts of the Battle of Hampton Roads from men on board both the Monitor and the Virginia in my new book War Stories. The Monitor remained with the blockade, and helped keep the Virginia bottled up until her crew was forced to destroy her in May 1862 to keep her from falling into Union hands. After the destruction of the Virginia, the Monitor was freed up to take part in other activities for the Union Navy. During the summer of 1862, she took part in the Battle of Drewry's Bluff, but did not play much of a part due to the inability of her crew to elevate the guns because of her small gun ports. Throughout much of the rest of the summer, she patrolled the James River, supporting McClellan's Army of the Potomac during the Peninsular Campaign against Richmond. In September she was taken into the Washington Navy Yard for a refit and some repairs. In late December, the Monitor was ordered south to take part in the blockade off Charleston, South Carolina. She left Washington on December 29, traveling down the Potomac River, and reached the open sea on December 31. There she was taken under tow by the USS Rhode Island. That night they were caught in a severe storm off of Cape Hatteras, North Carolina, and the Monitor began to take on water. Her officers and crew worked furiously to save the ship, but eventually the pumps could no longer keep up with the incoming water and they had to abandon ship. Lifeboats from the Rhode Island succeeded in taking off 47 survivors before the ship sank. However, 16 hands (including officers) were lost when the USS Monitor slipped beneath waves 16 miles southeast off Cape Hatteras. While the Monitor was gone, the Union Navy built many more "Monitor " style ships throughout the war, and they played a large part in the naval warfare of the Civil War, especially on the rivers. The wreck of the Monitor was discovered in 1973, and parts of the wreck have been recovered. The recovered portions of the wreck are being conserved at the Mariners' Museum in Newport News, Virginia. You can see live webcams of the the Monitor's engine, turret, and guns at the Mariners' Museum USS Monitor Center here. Below is an interesting YouTube video giving a brief history of the Monitor.